You’ve heard of parents naming their children after their favourite TV shows or films – think: Hermione from Harry Potter, Noah from The Notebook, and Dexter from, well, Dexter. But have you heard of parents naming their children after the TV or film studio responsible for distributing the show? Probably not. One mum has done exactly that though, calling her baby daughter Disney because of her love for the films. And she has now hit back at those who have criticised her for the name choice. Jade Jeanes and her husband Joshua, both 27, wanted to pick an ‘extravagant’ name for their firstborn after struggling for seven years to conceive. However, since unveiling baby Disney’s name Jade says the couple have been mocked by other parents. After posting the name in a Facebook group, the mum described how other mums responded negatively with laughing and crying face emojis. It was more of a fun post that I assumed people would be okay with. In the end, people just either hate it or love it. It’s just a name. There are ordinary names that people give that I don’t like, but I don’t tell them that they shouldn’t give those names. Despite the negative reaction, Jade says the couple has no regrets over the name choice and would even consider calling their next-born Sonic – after the iconic hedgehog. 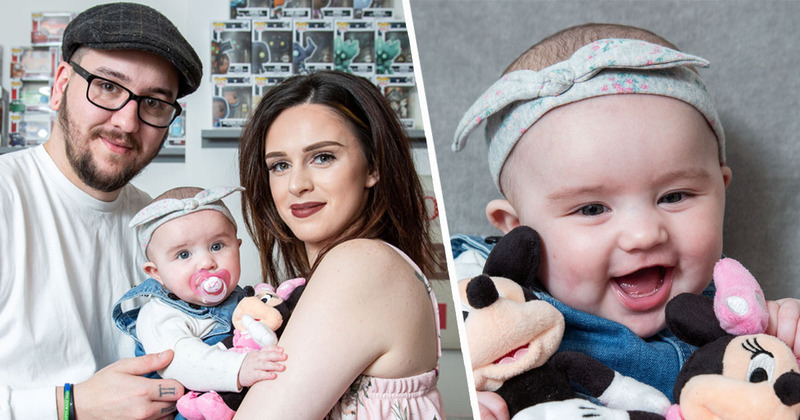 Despite the couple meeting at 19 and starting to try for a baby almost immediately, they struggled to conceive for years because Jade has a bicornuate uterus – a malformation which increases the risk of miscarriage. It wasn’t until last year they finally fell pregnant with Disney – the same year Jade and Josh got married and won £20,000 at the bingo. It came in threes. We were over the moon. Disney is quite a personality. Her name suits her and her personality loads. The couple were convinced they would have a girl and so picked out her name months before she arrived in November. Initially, Jade wanted to name her daughter after characters from her favourite films The Little Mermaid and Beauty and the Beast, but eventually opted for Disney. My husband’s siblings have young children and they like Disney films so she’ll be brought up in a big, happy Disney family. Disney’s room has been decorated with silhouettes of Mickey Mouse, and Jade says she is ‘transfixed’ whenever they put one of the films on TV for her. Jade’s love for Disney is nearly (but not quite) rivalled by her love for video games, with the 27-year-old saying she would call her son Sonic. I did think about naming her after a video game character. I don’t think I’ve come across any names from video games that were too ‘out there’. I’d love a son called Sonic. 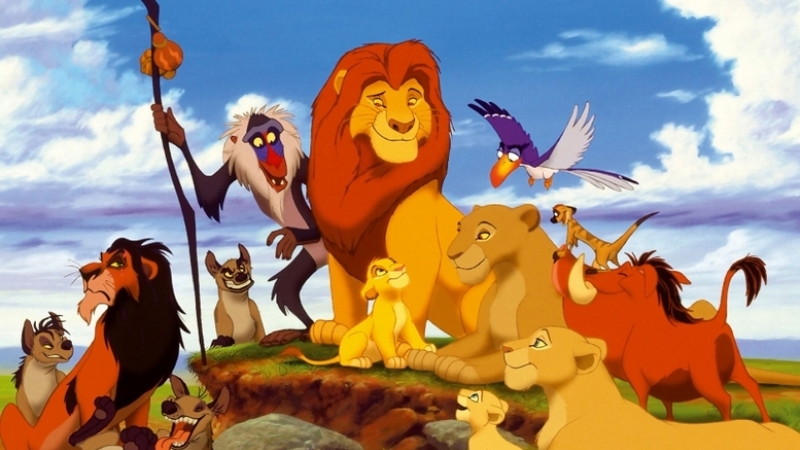 Congratulations to the happy couple; I wonder if we’ll soon see a spike in the number of babies called Disney.